For close to 20 years ACS has been caring for the community of Milton Keynes. In contrast to our competitors, we are a family run business and understand the love that you have for those close to you. With this in mind, we are only willing to provide carers that we would like to have caring for our own family. We are committed to providing a polite, personable and respectable homecare solution to residents in and around Milton Keynes. Central to our philosophy is the dignity and most importantly the well-being of each client, regardless of the situation. In any event, we are happy and able to support you or your loved ones. 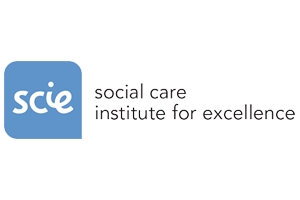 In addition our Carers are trained by an industry leading professional that boasts close to 20 years of educational Health & Social Care wisdom. Finally, we have Carers that are experienced in Dementia care, Palliative Care and additional Complex needs, not to mention the countless years of know-how behind them. In other words, we believe that we are the most caring provider within Milton Keynes. Given these points we hope that you make the right choice. In order to learn more about us, please see our “About” page. 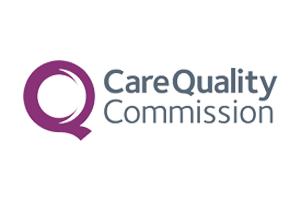 You can see our Care Quality Commission report here. Looking For Care in Milton Keynes? In the event that you know what you are looking for, then please contact us – a friendly member of staff is waiting. However, if you are unsure you can view our services below – after all, it can be a confusing process. Although, on the other hand if you wish to talk directly about the various care options available to you then please contact us straightaway on 01908 565566. We are always recruiting Carers in and around Milton Keynes (so long as you are a driver with a vehicle and you truly care). To begin with leave us your name together with your number for a call back – we’ll get back to you as soon as possible. However, if you’d like to cut straight to the chase then book your interview here immediately. In the event that you are looking for a different role, please see “See Roles”, or click here. No matter your situation, we pride ourselves on offering an outstanding level of service to you within the comfort of your own home. Ultimately our clients come first – in essence we offer you a completely bespoke service. Which is coupled with hundreds of years of combined knowledge. 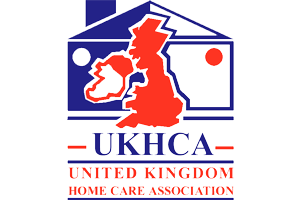 As a result home care with us is unique; it’s flexible albeit professional and dare we say the best in Milton Keynes.